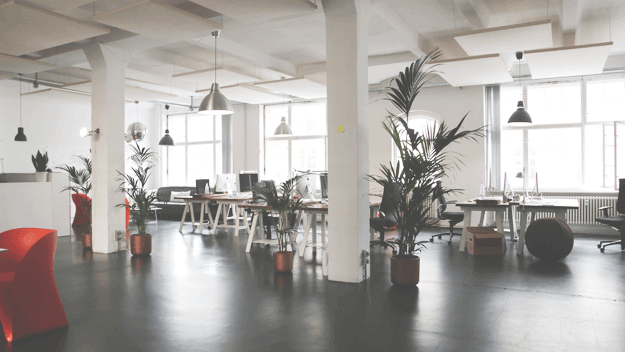 A clean office is a productive office that increases the morale of your employees. A clean office is also a sign of successful business. It looks more professional and sends out a positive message to your potential clients. It gives them confidence in your services. Work with our licensed cleaners, all experienced in maintaining different types of commercial premises, and especially small and large offices in Manchester. Keep your workplace in an immaculate condition at any time. Every cleaning project is approached with individually tailored plan, thus ensuring all your cleaning needs are covered. They will clean all areas of your busy office – conference rooms, work stations, kitchen premises and toilets. When you are committed to make your business or your Manchester office as successful as possible, you need the services of our adept commercial cleaners. Schedule the regular professional support your office spaces need, with work performed by fully trained and reference-checked specialists. All premises in your property will be covered and cleaned according to your requirements. Get a service that easily fits in your business activities. Schedule our office cleaning teams before working hours, after the business day is over, or in the weekends. The main point is for them to be nearly invisible for your employees and customers and not disturb the working process. Usually our cleaning teams bring along the necessary cleaning products, that will be left on-site in a secure location. But if you want them to use your favorite brands of cleaning solutions, simply speak with them. The same goes when you have any specific needs and requirements. As part of the service you get a full insurance cover.